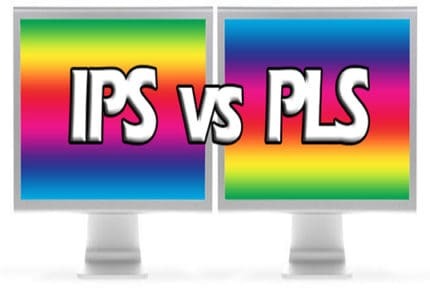 IPS vs OLED – Which Panel Type Should I Choose? Both IPS and OLED panels have their advantages and disadvantages. While OLED panels produce true blacks and have an instantaneous response time, you have to look out for image burn-in and retention. Moreover, OLED displays can’t be as bright as some high-end IPS and VA panels. With OLED TV prices steadily going down, you are probably wondering whether you should finally get one or stick with the old and trusted IPS technology. 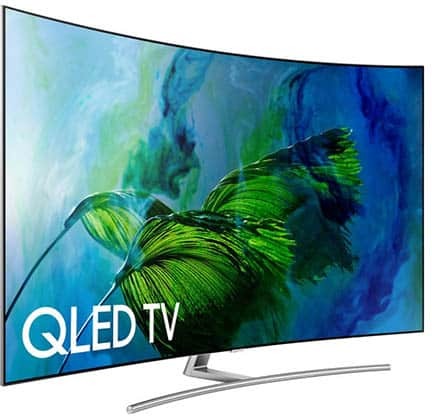 OLED monitors, on the other hand, have just begun to surface and since they’re primarily intended for professional high-end purposes and cost a fortune, we’ll mainly focus on IPS vs OLED for TVs in this article. First of all, what makes these two panel technologies essentially different? 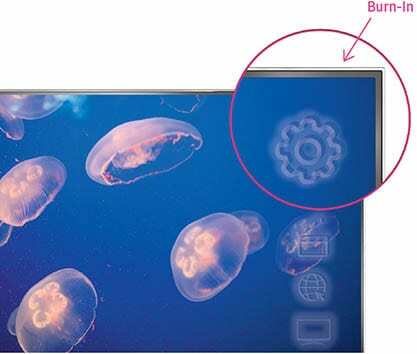 Unlike LCD LED panels such as VA, TN, and IPS, OLED displays don’t rely on the backlight to produce light. Instead, they emit their own light which allows for the basically infinite contrast ratio that results in a stunning image quality. That’s why in comparison to an OLED display, IPS TVs have grayish blacks instead of truly and utterly black shades. But, there are still many other things to consider. We’ll provide you with advantages and disadvantages of both technologies which should help you make your final decision. For most people, display size and price are the first two things to look out for when buying a new TV. Not so long ago, OLED panels used to be very expensive yet they had a lot of weaknesses. Nowadays, there are newer models (2017 models and onwards) which are much more affordable while most of the issues have been addressed. However, there is no such thing as a budget or an affordable OLED TV. Moreover, they only come in two sizes: 55-inch and 65-inch while the 77-inch version is incredibly expensive. 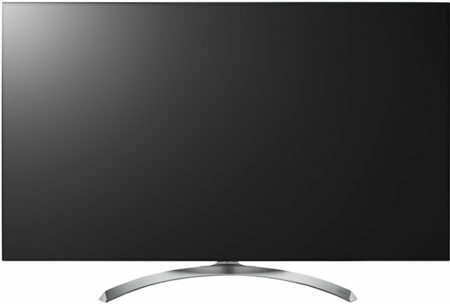 Regular LED TVs, on the other hand, are available in various sizes ranging from 20-inch to over 100-inch models. While OLED panels should last as long as the LED ones, this hasn’t yet been confirmed as OLED TVs are relatively new on the market. Power consumption between the two is pretty much the same, depending on what brightness settings you are using. While both panel technologies allow the display to be very thin, OLED TVs can be a lot thinner than LCD LED TVs. When it comes to the screen resolution, both OLED and LED TVs (IPS and VA) offer 4K Ultra HD resolution which is a must-have spec if you’re buying a new TV nowadays. Ideally, you’ll also want your new TV to have HDR support. HDR, whether in form of HDR 10 or Dolby Vision, further extends the color gamut, contrast, and brightness of the compatible content to enrich the viewing experience. However, not all content supports HDR, so before you buy an HDR TV, make sure your favorite TV shows and movies support it. Even if they don’t, it’s a good way to future-proof your TV. Learn more about HDR and how it works here. Although IPS panel displays have wide 178-degree viewing angles, they don’t come close to that of an OLED panel which delivers a perfect image quality no matter the angle you’re looking at the screen. As already mentioned, OLED TVs can’t produce as bright image as some high-end LCD LED TVs. But’s that’s not to say that OLED displays don’t have a bright enough image – far from it. If you buy an OLED TV, one thing’s for sure, you’ll be blown away by the image quality due to its superior contrast ratio which makes the black colors truly black while whites are strikingly bright. Some LCD TVs address their lack of contrast by adding local dimming which dims areas of the screen that should be darker while not affecting the surrounding bright pixels. 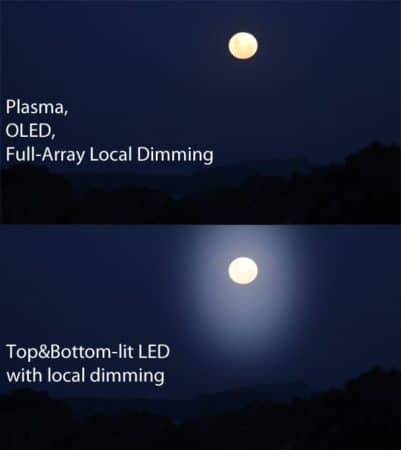 There are two types of localized dimming: full-array and edge-lit. The full-array local dimming (FALD) TVs offer the best LCD image quality but can also cause a side-effect known as haloing or blooming which can make a bright part of the image that is surrounded by dark pixels have a ring of light around it. This depends on how well the FALD is implemented, how many zones it has, and on the quality of the panel. Alternatively, the edge-lit TVs are usually cheaper but can’t deliver as deep black tones. Additionally, you may encounter image flashlighting or clouding although you can always alter the sensitivity setting to reduce it. In either case, make sure you research how well the local dimming of the LCD TV you want to buy works as it can do wonders for the image quality, especially for HDR content. 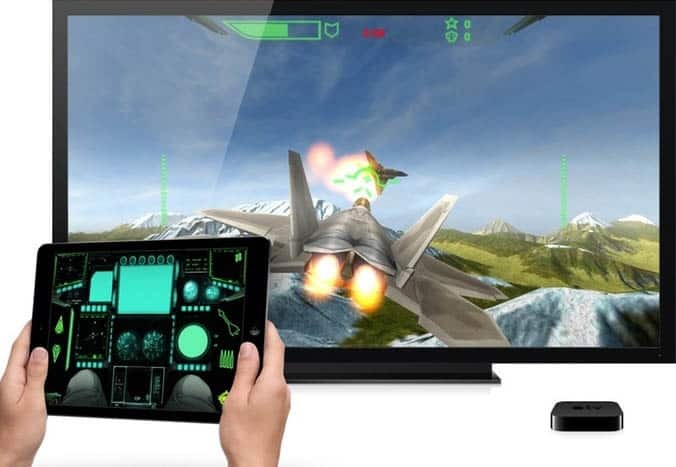 While older OLED models suffered from very high input lag, newer versions have managed to greatly decrease by introducing the ‘Game Mode’ which bypasses certain image processing. The 2017 LG OLED TV input lag is only ~21ms which may be a bit higher than 15ms of some very fast IPS TVs but the difference is not noticeable. Even some high-end TVs have an input lag of over 40ms which is not preferable for gaming. Ideally, you should get a TV with less than 32ms input lag if you want a smooth and responsive gameplay. OLED displays also have an incredibly quick response time speed of less than 1ms which makes them great for fast-paced gaming. On an IPS panel TV, the response time speed is slower (~15ms) which results in more visible ghosting or trailing of fast-moving objects. The main problem of OLED displays is image burn-in. If you leave your TV with a static image for a long time, there’s a chance the image will burn in and become permanently visible in the background. Newer OLED models, however, have built-in screen savers to prevent this, but you still need to be careful. Another problem is image retention which is similar to image burn-in, but it’s not permanent as it goes away after a few minutes or after you refresh pixels using a dedicated TV feature. Still, if you play video games on an OLED TV for a long time, fixed HUD items such as maps, health bars, menus, etc may remain visible for some time even after the image has changed. Of course, this happens only in specific and rare scenarios and it can be easily solved. 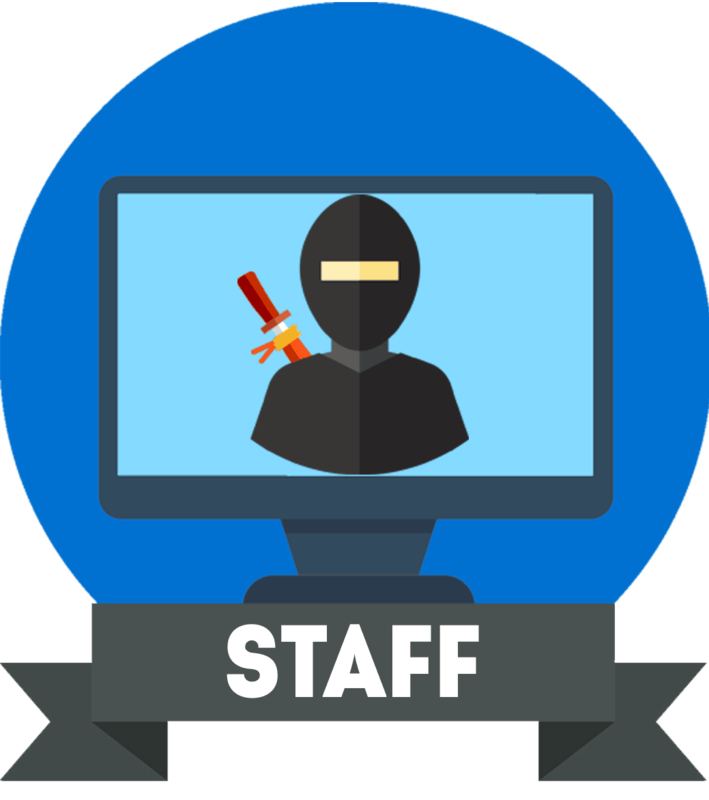 IPS panels suffer from ‘IPS glow’ and backlight bleeding which is characterized as light leakage around the corners and edges of the screen which is particularly noticeable in dim rooms with dark scenes on-screen. This can considerably take away from a movie watching experience in a dark room, as black colors aren’t just grayish, they are slightly glowy around the edges of the screen. You may have seen a term ‘QLED’ mentioned here and there. To clear away the confusion, these panels aren’t related to OLED but rather to the regular LED display technology. Th QLED TVs are based on VA panels by Samsung and use quantum-dots to expend the color gamut, contrast, and maximum brightness. However, OLED TVs still have an arguably better image quality for the basically same price. Alternatively, you could get a LED TV with a VA panel (with or without the quantum dot technology) which has a higher static contrast ratio and doesn’t suffer from the IPS glow. However, VA panel displays have narrower viewing angles and a slower response time speed which makes them the worst display choice for console gaming due to the contrast/color shifts and prominent motion blur. To conclude, we recommend getting the 55-inch or 65-inch 2017 (or newer) OLED TV by LG. If you want a smaller and cheaper or a larger TV than that, you should look for a 4K HDR TV with an IPS panel for console gaming or with a VA panel for watching movies, TV shows, etc. 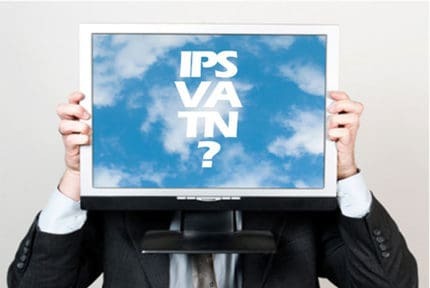 IPS vs TN vs VA - Which Panel Type Should I Choose?